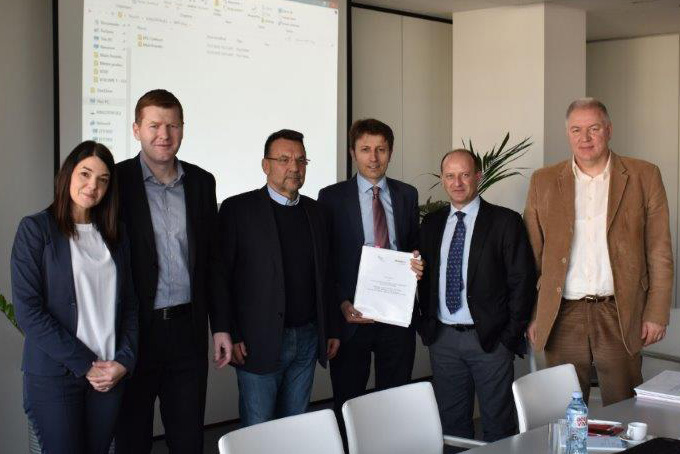 EFT HE Ulog has signed the contract with Stucky Balkans, a member of the Swiss Gruner Group, for consultancy and supervision services of HPP Ulog construction. HPP Ulog will be constructed in accordance with the EPC contract signed with the Chinese company Sinohydro Corporation in September 2017. The beginning of implementation of the EPC contract is planned in 2018 upon the closure of the project financing structure.